This Biaxially Oriented Mesh Deer Fence 7' x 25' Roll by Resinet features a 3/4" x 1/2" Black Mesh and is designed to protect your valuable trees, shrubs and gardens from deer and other pesky animals. 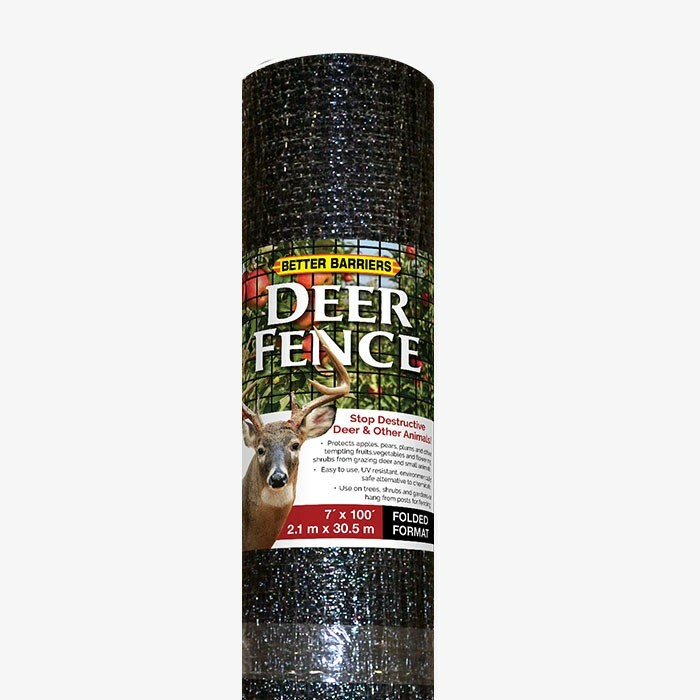 This Biaxially Oriented Mesh Deer Fence 7' x 25' Roll by Resinet features a 3/4" x 1/2" Black Mesh and is designed to protect your valuable trees, shrubs and gardens from deer and other pesky animals. 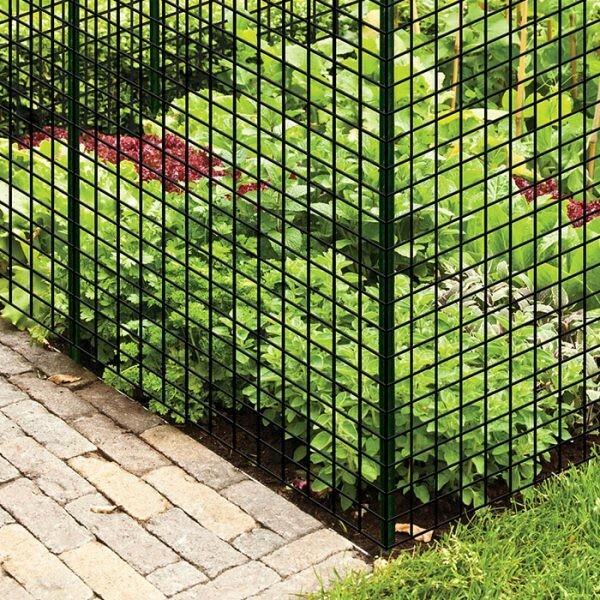 The heavy duty flexible mesh will not cause any harm to the animal, however it will stop them and any debris from entering the desired protected areas.